Bold and clean. Light my fire! The UNpackers unpack and organize your home completely, the day after the movers deliver your furniture and boxes. What we did: erickson studio created their brand (logo), designed and developed their website, and developed their social media presence. What we did: Front–end development and design consulting. Hacienda HealthCare makes a difference in special lives. What we did: erickson studio designed and developed their website, and their secure online donation form. 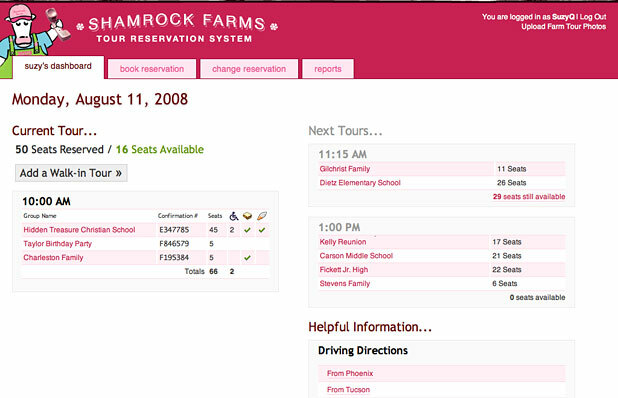 What we did: Designed and developed an internal web–based application to schedule tour reservations. Proudly serving Tucson, Arizona since 1976. What we did: erickson studio designed and developed their website. What we did: erickson studio created a bold, clean package design that differentiated CUI’s product from their competitors, even ourselling Bic and Duraflame in local markets! What we did: erickson studio created these logos and help build their brands. 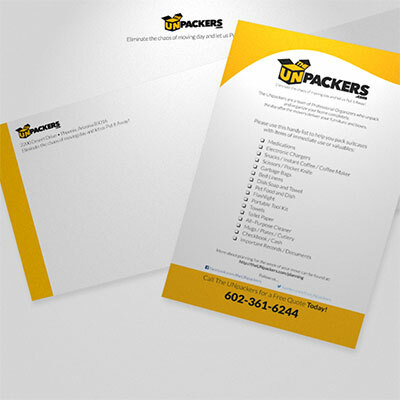 The UNpackers have used erickson studio for the past 19 years for our website development, branding and social media needs. They are always available and have a gracious attitude. erickson studio has relieved many of our business burdens with their expertise and input. erickson studio designs and develops websites, web–based applications, ecommerce stores, and online user experiences that are great–looking and drop–dead easy to use. Your website is an always–on sales agent who can represent you or your business 24/7/365. It should reflect your values as well as be well–designed and easy–to–use. Every website project we create incorporates SEO best practices. We’ve been developing with WordPress since its first release in 2003. It’s the most popular content management system on the planet, and the platform of choice for almost every website we develop. WordPress allows you to easily maintain your own website — no advanced I.T. degree required! It also works great for Search Engine Optimization. 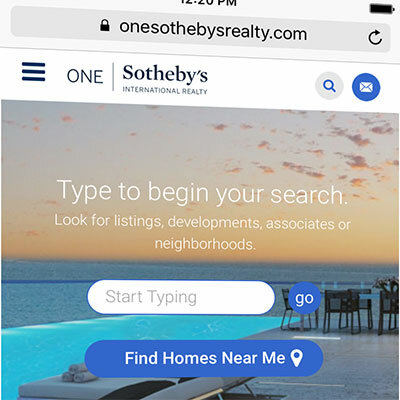 Every website project we create is mobile–friendly. Good thing too since more people search on their devices than on desktop computers now! We’ve created beautiful online stores using WooCommerce, Magento, Zen Cart and others. We can do yours too. 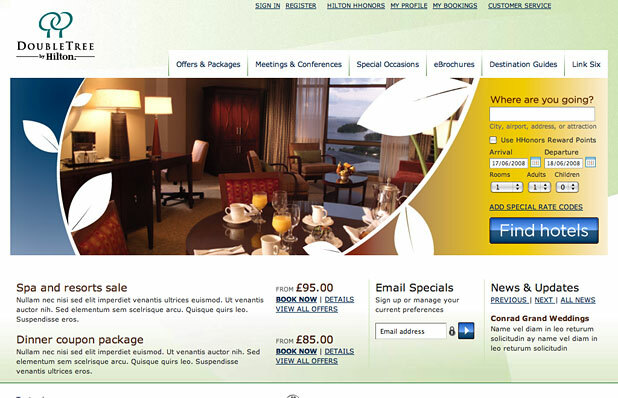 If you have a website design in a Photoshop file, we’ll create (static) HTML/CSS templates for you. Our markup is always semantic, always well–commented and ready to use. We design drop–dead gorgeous, easy to use user interfaces and user experiences. erickson studio can conceptualize and design your application, targeted for your audience. 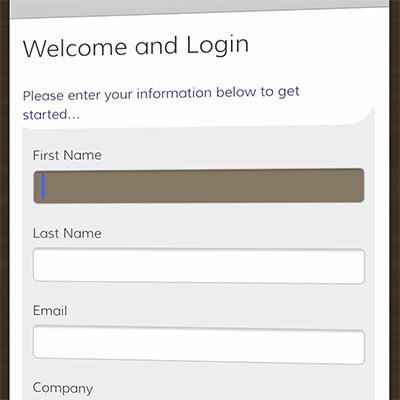 We understand the balance of design, usability and flow/experience. erickson studio creates remarkable brands and identities. Our design, business and experiential backgrounds can help you create or reimagine your business’s personality. erickson studio will work with you to develop your company name, brand and identity. We can get a higher rank for your website, generate leads and sales with better and more effective design, development, and promote your business or website. 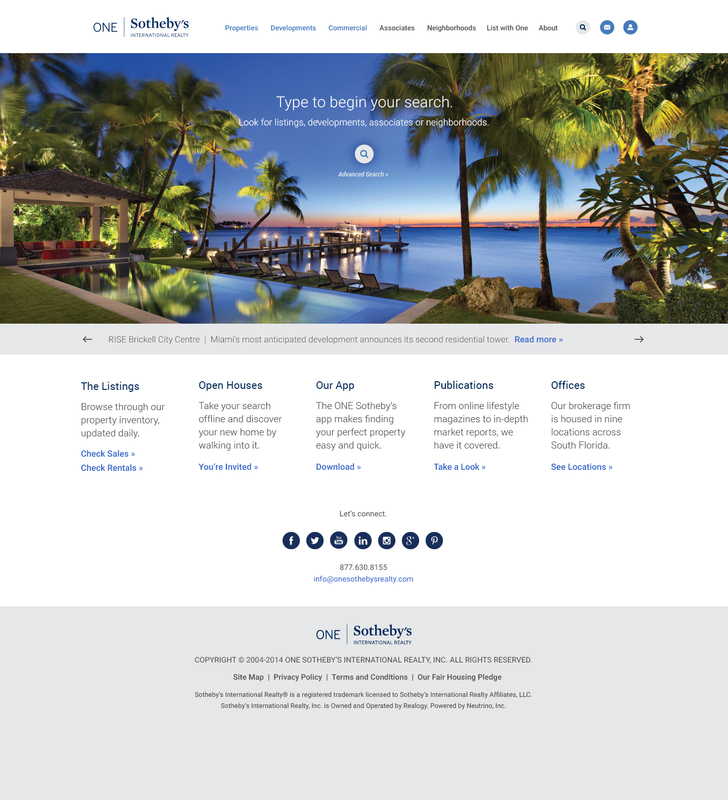 We love our new website! 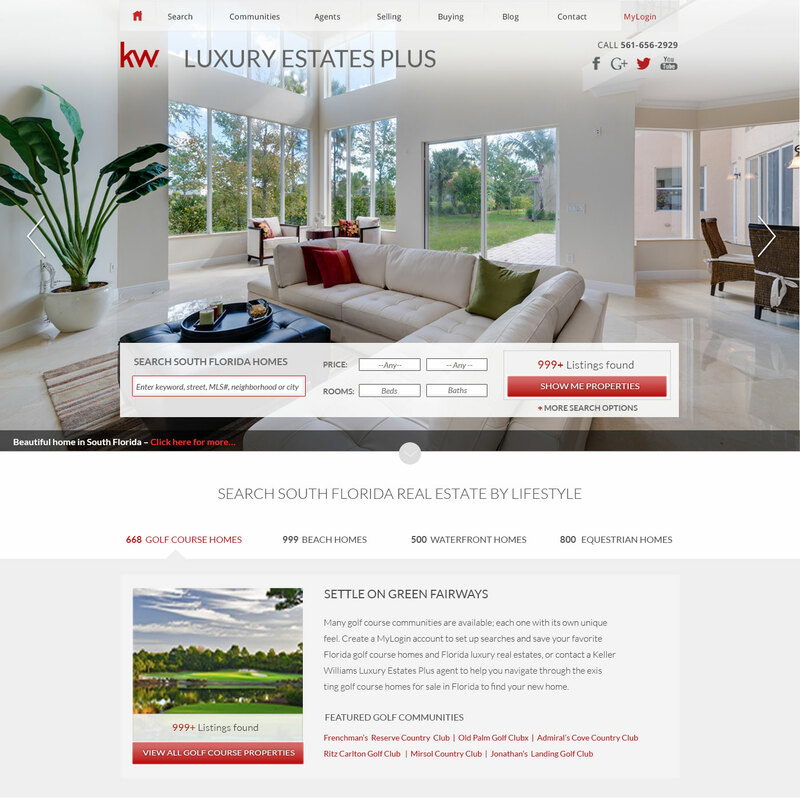 erickson studio was the right choice for our website designer/developer. –J. 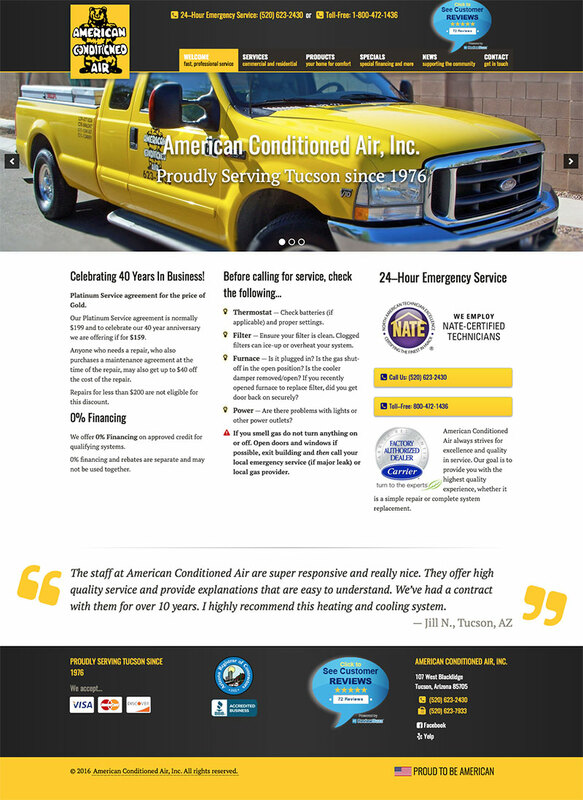 and D. Mouser, American Conditioned Air, Inc.
We design and develop amazing, easy–to–use websites and experiences. erickson studio is based in flaming–hot Phoenix, Arizona. We have a deep passion for excellent design and communication, as well as getting to know you and your audience. 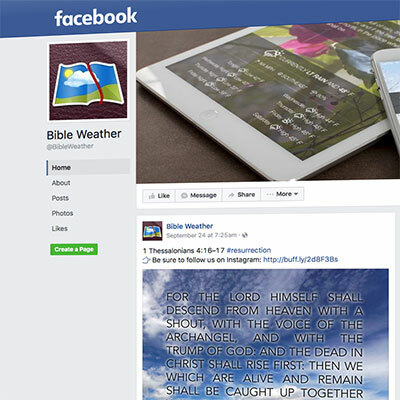 How do your customers or audience perceive your business identity or online presence? We discover what your audience expects from your organization. This expectation becomes the foundation for your project. Sometimes the obvious answers go undiscovered, even though they are in plain sight. erickson studio has the unique ability to see your business from a fresh perspective and to uncover the answers that others miss. Our driving motivation is to combine your individual strengths with market needs. First, we analyze your current and potential target positions in the market. Then, we design your marketing campaign to transition you to where you should be. erickson studio is a team of highly talented, friendly people excellent in their respective fields. The added expertise brought to each project will give you the advantage over your competitors. Many people claim they have it, but do they really? We truly are not satisfied until you and your customers are satisfied. Call us today at 480-389-5050 or contact us to get started on a flaming–hot project for you. For as many years as I can remember, erickson studio has been my go–to resource for all of my website needs, from design and development to security and maintenance of my website store. 8:30 AM to 5 PM, Monday to Friday. Our local time is Thursday @ 7:44 AM . The office is currently Closed. A publisher’s emblem or imprint, esp. one on the title page or spine of a book. • historical a statement at the end of a book, typically with a printer’s emblem, giving information about its authorship and printing. The last name Erickson is obviously Scandinavian, so we embraced the Scandinavian design heritage of designers such as Jacob Jensen and David Lewis, best known for their work with Bang and Olufsen, with a smattering of Dieter Rams thrown–in. All of the text is set in lowercase (using CSS) because of our corporate minimalist design philosophy. The headline fonts are Futura Light, the body font is Questrial, and the icons are from Font Awesome (if your browser supports the @font-face specification). The site was built on Mac OS X machines and thoroughly tested for other operating systems and browsers. Copyright ©2000–2019 Erickson Marketing Studio, LLC. All rights reserved. Oh, hi! We’re glad you’re still here.